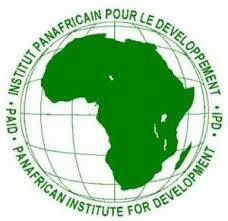 Panafrican Institute for Development of North Africa (PAID-AN), being created in Salé in Morocco. PAID institutions benefit diplomatic status conferred on them by agreements with host countries. Registration for PAID Doctoral School is now open. or by e-mail to phdprogramme @paidafrica.org.